With their first collaborations in 2017 completed to fervent public response, Melbournian composer Alan Griffiths has engaged Nicholas to record his second album of works RARE VIEW, scheduled for release in September and to be premiered at Beleura House on the Mornington Peninsula. 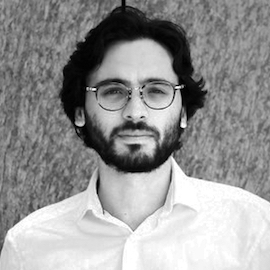 This has been followed by invitation from Sydney composer Calogero Panvino to record as featured pianist in an upcoming CD production exhibiting a range of Panvino’s works, expected to be released in 2019. The CD will feature collaborations with bassoonist and Freedman Fellowship winner Matthew Kneale (Arcadia Winds, Ensemble Françaix), and violinist Veronique Serret of the esteemed Ensemble Offspring. These projects continue Nicholas’ mission to give voice to new music and its dedicated creators, especially works seeking to express the beauty and complexity of the Australian life. Read Griffiths’ thoughts on Nicholas’ 2017 performance of Introspection here. 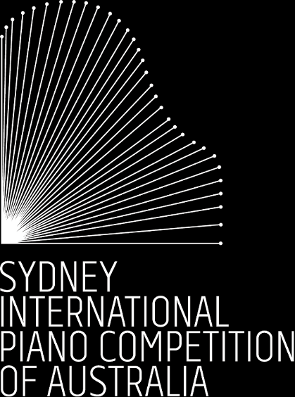 2017 has been a busy year for Nicholas with the founding of Ensemble Françaix and the presentation of the ensemble’s first recital series as Fellows of the Australian National Academy of Music; representation of Australia at the Osaka International Chamber Music Festa and Australian International Chopin Piano Competition; the development of new forms of concert presentation culminating in the performance of ‘FINAL FANTASY VII LIVE’ in Sydney and Melbourne; and the formation of numerous new collaborations with leading Australian composers and performers.  The projects find their continuation in 2018 - follow the schedule for the next performances! 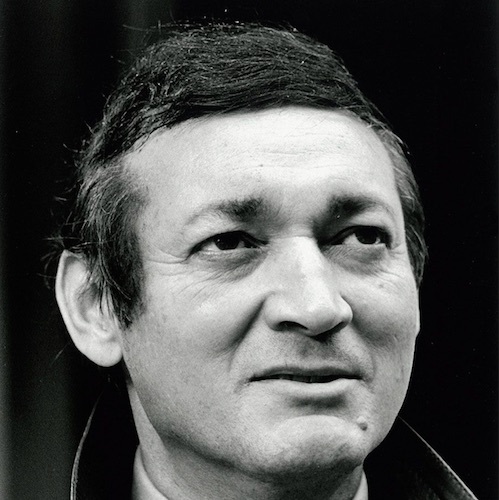 The Perpetual Trust's Michael Kieran Harvey Scholarship and the Allison/Henderson Sydney Eisteddfod Piano Scholarship are widely recognised in Australia as two of the nation's most prestigious and significant awards for pianists, their respective past winners including such eminent compatriots as Zubin Kanga and Jayson Gillham. In an incredible August month, Nicholas was announced as the winner of both prizes, a generous endorsement of his dual commitment to fine contemporary and classical piano performance.  Funds will be applied to the commissioning, recording and performing of various new piano works in 2017 as well as ongoing artistic training - further announcements coming soon! In 2016, Nicholas is delighted to be joining musicians of the Australian National Academy of Music for a year of dynamic solo, chamber and orchestral performances in Melbourne and the greater Melbourne region, with renowned pianist Timothy Young as mentor. In addition, he will commence the first stages of research towards a Doctor of Philosophy at the University of Melbourne under the supervision of pianist, harpsichordist and music director Dr Erin Helyard. 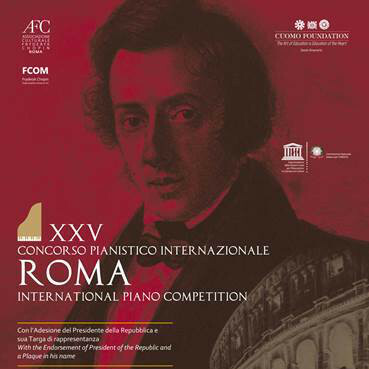 Nicholas has continued a year of outstanding performances in Europe by winning Third Prize in Soloists 'B' of the 15th Rome International Piano Competition, which took place in the calm surroundings of the Cloister of the Church of San Giovanni Battista de" Genovesi. Just a few weeks earlier, his debut performance at the Gasteig delighted audiences in Munich, and Nicholas will appear in the revered concert venue once more in December to conclude his 2015 season. Congratulations to Nicholas! 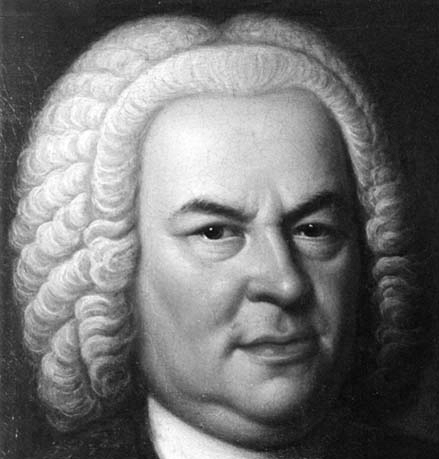 Nicholas captured the attentions of Vienna's music-lovers with three recitals consisting of traditional classics (Bach, Beethoven, Chopin, Mozart, Schubert and Liszt) as well as the newly-composed 'Illusions' (2014) by Ádám Brandenburg, earning him an Honourable Mention from the 8-member jury. 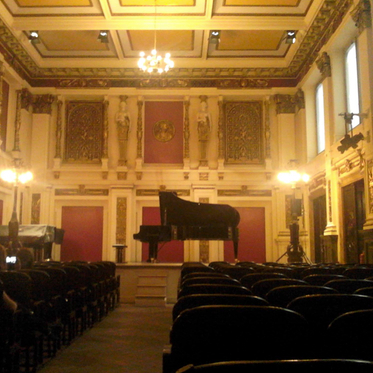 The performances took place in Ehrbar Hall, a stage once graced by such legendary musicians as Johannes Brahms, Anton Bruckner, Max Reger and Gustav Mahler. This achievement has come shortly after Nicholas' graduation from Masters studies with Distinction and the highest possible grades in June, and is followed later this year by further exciting projects including the European Premiere of Hakan Ulus' Gumu'ah for Oboe and Prepared Piano, and his debut appearance at the Gasteig in Munich. 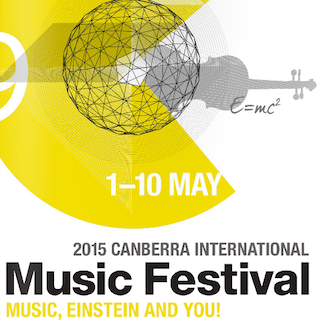 As part of the 2015 Canberra International Music Festival, director Roland Peelman invited local and international pianists, both emerging and established, to present a collective performance of the complete Beethoven sonatas. 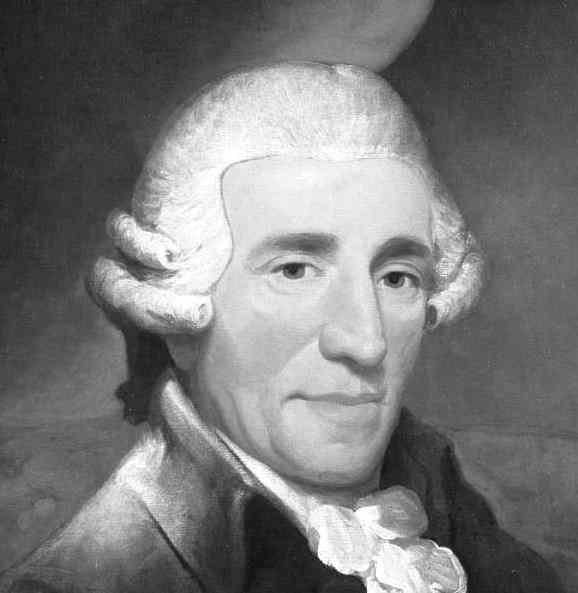 Rather than ordering the sonatas and concerts chronologically, as is traditional, Peelman devised each individual concert to be chronological in itself, allowing listeners to hear Beethoven's evolution from the early to late style within every session. Nicholas rounded off the first day of the three-day series with his interpretation of Beethoven's final Sonata Op. 111, which was met with rapturous audience applause and critical acclaim.  Read the official press review here. 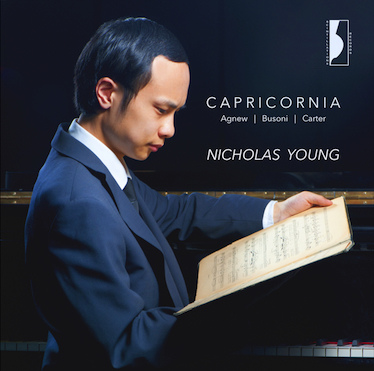 Following its successful launch at the Theme & Variations Piano Showroom in Sydney, Nicholas' debut CD 'Capricornia: Agnew, Busoni, Carter' is now available for digital download and physical order. In this recording, Nicholas immerses himself in the mystical and restless sounds of the early 20th century, with works by the Australian composer Roy Agnew, German-Italian pianist Ferruccio Busoni and the American legend of modernism Elliott Carter - three composers from distant corners of the world, whose lives in music all met at the crossroads of late Romanticism and the dawning Modern age. After 17 months abroad, Nicholas is thrilled to be returning briefly to Australia and New Zealand, performing a series of recitals and launching his very new, debut CD 'Capricornia' along the way. The programs will include sonatas by Beethoven and Australian composer Roy Agnew, the music of Ravel, the great Sonata in b minor of Franz Liszt, and popular transcriptions of Schubert's Lieder. With a passion for both classical and modern piano performance, Nicholas Young is emerging as one of Australia's most captivating and versatile young musicians. 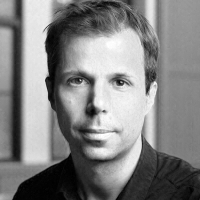 Currently based in Melbourne, Nicholas was born in Sydney and began studies there at the age of six with Alison Salkeld, gaining his Associate and Licentiate Diplomas (Australian Music Examinations Board) both with Distinction in 2004 and 2005 respectively. 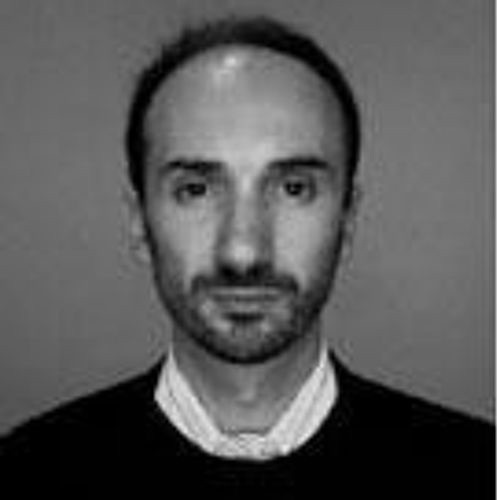 He subsequently studied with Daniel Herscovitch and was awarded his Fellowship Diploma in 2009 at the age of eighteen. Nicholas pursued further artistic training through the Bachelor of Music (Performance) degree at the Sydney Conservatorium of Music as a recipient of the University of Sydney Outstanding Achievement Scholarship. 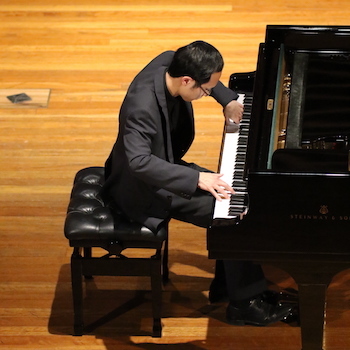 He graduated in 2013 with First Class Honours and University Medal for his research and performances of Busoni's original compositions for solo piano. 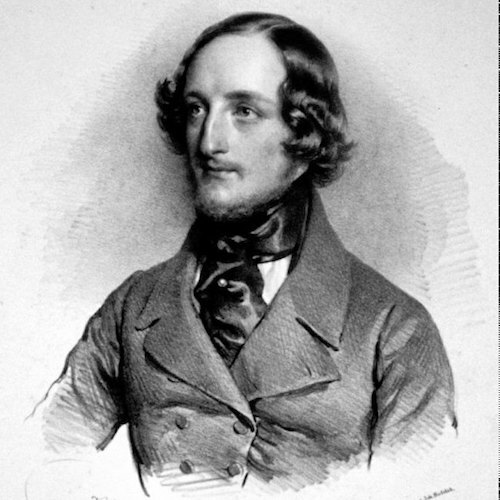 Nicholas subsequently undertook Masters studies at the Universität Mozarteum Salzburg with Claudius Tanski, graduating with Distinction (mit Auszeichnung) and the highest possible grades in all performance and academic components. In support of this period of study, he was awarded the Marten Bequest Travelling Scholarship (Instrumental Music Category) in 2014. The esteemed teachers from whom Nicholas has taken masterclasses include Dmitri Bashkirov, Christian Zacharias, Robert Levin, Dominique Merlet, Jacques Rouvier, Lars Vogt, Lang Lang and many others. Since winning his first medal at the age of six, Nicholas has gained a steadily growing reputation through his appearances in various festivals and competitions. His first major prize as the winner of the 8th Yamaha Australian Youth Piano Competition in 2007 was followed by further important accolades including Winner of the 2011 ABC Symphony Australia Young Performers Award (Keyboard Category), Runner-Up Prize of the 2012 Australian Youth Classical Music Competition, Second Prize of the 2012 Australian National Piano Award and Winner of the 2016 Allison/Henderson Sydney Eisteddfod Piano Scholarship. 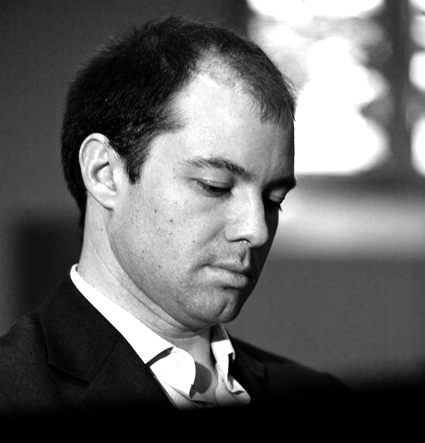 In 2015, Nicholas extended his successes to the international level, receiving that year First Prize and Best Beethoven Performance of the ‘Grand Prize Virtuoso’ International Music Competition (London), Third Prize of the 15th Rome International Piano Competition (Soloists 'B'), and Honourable Mentions at the 7th International Rosario Marciano Piano Competition (Vienna) and 1st International Cochran Piano Competition. Nicholas has given solo and chamber performances in Australia, New Zealand, Germany, France, Italy, Austria and the UK in such iconic venues as the Sydney Opera House, Melbourne Recital Centre, Queensland Performing Arts Centre, London Wigmore Hall & Steinway Hall, Munich Gasteig and Vienna Ehrbar Hall. 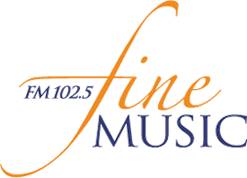 He has appeared as soloist with the West Australian, Queensland, Adelaide and Willoughby Symphony Orchestras, working with international conductors including Nicholas Braithwaite, Vladimir Verbitsky and Edvard Tchivzhel, and his performances have been broadcast by Fine Music FM and ABC Classic FM. In 2014, he was invited to perform with the Vienna International Orchestra as part of the Vienna ConcertoFest concert series. Since 2009, Nicholas has been officially recognised as a Young Steinway Artist. While maintaining an intense study of the classical repertory, Nicholas has an equally strong interest in promoting the music of today. He has performed in national and/or world premieres of several new solo and ensemble works including Calogero Panvino’s Sonata 101 (2010), Huck Hodge’s Omen, unscroll a canon war! (Hommage à Nancarrow) (2010), David Fulmer’s Vor den Morgengrauen (2011), and Kevin Lang’s Amidst marbled silhouettes (2013), as well as performing the music of Roger Smalley, Elliott Carter, Alan Rawsthorne, Olivier Messiaen and the Second Viennese School. In support of his ongoing work in this field, Nicholas was announced as the winner of the Perpetual Trust's 2016 Michael Kieran Harvey Scholarship, enabling the commissioning, recording and performing of further new works for the piano to be released in 2017/2018. "Spellbinding. He held the audience enthralled, in the palm of his hand … we were utterly transfixed, taken to a different place." "Admirable technical ease, teasing out the melodic charm hiding beneath the virtuoso decoration"
"Such fine performances that I have not heard the like since Serkin"
"Wonderfully florid technique and pianistic beauty"
"A crepuscular scene in sound. Young's achievement is his ear for layering textures ... he convinces the listener that his is the way." "Young milks every last drop of post-romantic intensity"
"Unquestionably commands ... with authority and skill." "Commanding performance ... consummate skill, virtuosity and panache." "Wonderfully expressive ... full of heart-felt passion and a technique to die for." "Effortless, energised ... technically-precise playing and beautiful feel for phrasing." Performance excerpts from Nicholas' wide repertoire. Whether to make an enquiry, subscribe to the mailing list for email updates or just to get in touch, use the form below or write to info@nicholasyoungpiano.com. Nicholas answers all messages personally and would love to hear from you! György CZIFFRA Concert Étude No. 1 "Flight of the Bumblebee (après Rimsky-Korsakov)"
Huck HODGE Omen, unscroll a canon war! No. 5 in B-flat "Feux Follets"
To discuss programming possibilities and upcoming repertoire, contact Nicholas.  Around 3 weeks ago, 11 tickets had been sold for the Victoria Introspection Premiere. As Beleura House’s maximum seating capacity is 100, I must admit I was nervous. Their website was also down 2 weeks before the concert for 6 days’ maintenance. Bookings were slow, 9 people I knew said they couldn’t make it after all. But I needn’t have worried. Over 70 people attended yesterday’s concert with great enthusiasm. The Victoria Premiere was performed by internationally acclaimed concert pianist Nicholas Young on one of only six Stuart & Sons 102-key, 4 pedal, 2.9 metre Concert Grand pianos in existence. Veneered in rare Tasmanian Huon Pine, the Beleura House’s Tallis Pavilion features not one but two of these rare eye and ear catching Australian owned and made pianos. Yesterday’s state premiere was the 2nd premiere to be performed on the same kind of Stuart. That’s two premieres performed on two out of six of these iconic and highly sought after pianos. Nicholas’s performance was spellbinding. He held the audience enthralled, in the palm of his hand. This is the first time I have attended a recital where people were completely mesmerized, and there was no applause in between the pieces. Everyone stayed in the zone. As one audience member later remarked: ‘we were utterly transfixed, taken to a different place’. Yesterday demonstrated how entrancing silence can be, and I am going to ask future audiences not to applaud between pieces. The afternoon tea Beleura House provides is exceptional, as other establishments would market the standard of delicacies on offer as a High Tea. Yesterday was no exception, as it too left some of my friends amazed that it was included in the price of the ticket. It was an immense honour to have Beleura House host my Victoria Premiere, and I am deeply thankful for their support. I gave Anthony a copy of my album last year when I attended one of Ashley Hribar’s astounding concerts, in the hope that Anthony would have Introspection performed there. As Anthony explained to an amused audience, he never got to hear the CD, as it got stuck in his car’s stereo system and stuffed it up. It is a testimony to Beleura management to place Introspection in their performance program. I look forward to showcasing more of my art music at this exquisite locale to their open minded supporters, most of them retirees. Who said Australian audiences are conservative? 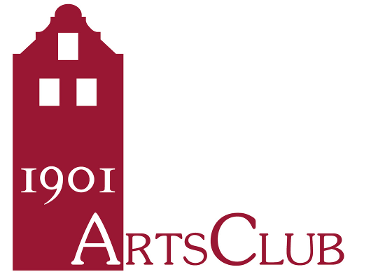 The 1901 Arts Club is a small venue specialising in chamber music, converted from a plush and cosy former Schoolmaster's house, tucked away on a side-street near Waterloo station. I had come and hear the Australian pianist Nicholas Young, who was presenting a programme of music tucked away in the more hidden corners of the piano repertoire. Young's programme was a brave and intriguing, loosely based around 1920s London. First on the bill was fellow antipodean Roy Agnew (1891-1944) — a completely new name to me — who arrived in London from Sydney in 1923 and studied at the Royal College of Music. Young contrasted two of Agnew's single-movement sonatas with the second sonata by English composer Arnold Bax (1883-1953) — also a single span, but of a scale reminiscent of Liszt's famous B minor sonata. As a long-time Bax fan, this made for an interesting pairing. The two composers share many stylistic features — both wrote highly passionate, romantic music, with frequent mood swings and harmonies dripping with chromaticism. Even Agnew's titles mirrored the kind of language Bax used: 'Sonata Legend: Capricornia' of 1940 (Capricornia being a term for part of Northern Australia) and 'Fantasie Sonata' of 1927. Of the two, it was the former, later work, with its moodily modal melody, that left the more lasting impression.Both composers shared a fascination with the murky lower end of the instrument, and that gothic quality that, with rich harmonies, can at times erupt into bursts of menacing ugliness. Young dispatched these difficult works with admirable technical ease, teasing out the melodic charm hiding beneath the virtuoso decoration, hand crossings and all. The late conductor and Bax champion Vernon Handley always emphasised the form underlying his apparently rhapsodic music — it is by taking care not to wallow in the episodes that the logic within becomes discerned. Young took a similarly no-nonsense approach to Bax's second sonata, and it worked magnificently. 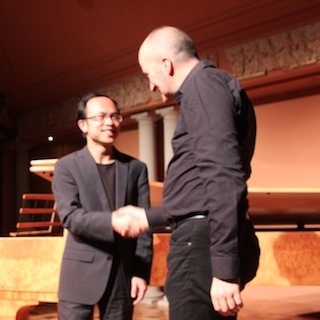 Talking after the concert, he told me how the opening 30 seconds of the sonata had drawn him to the piece. Out of this eerie introduction, with its obsessive repeated notes and ghostly colouring, emerges a complex emotional journey, its enormous turbulence always projecting a steely, withdrawn face to the world. If it was brave move to programme these composers, it was even more so to front-load the concert all with music of such intoxicating richness. The second half was dedicated to Ferruccio Busoni (1866-1924), a composer who spent most of his life in Berlin but who, Young informed us, admired Dickens and considered London one of his favourite cities. After the first half, his Berceuse was a relative oasis — the more measured take on chromaticism imparting a strangely frozen quality. The tripartite Toccata — a piece beloved by Alfred Brendel — took us further into Busoni's eccentric neo-classicism, with plenty of pyrotechnics from Young to match. As Young revealed before the third work, Busoni was not a huge fan of Chopin, that most adored of pianist-composers. 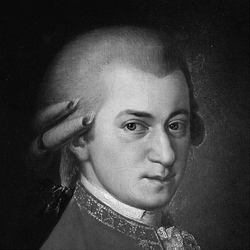 Nonetheless he was taken enough with his Prelude in C minor enough to turn it into ten variations. 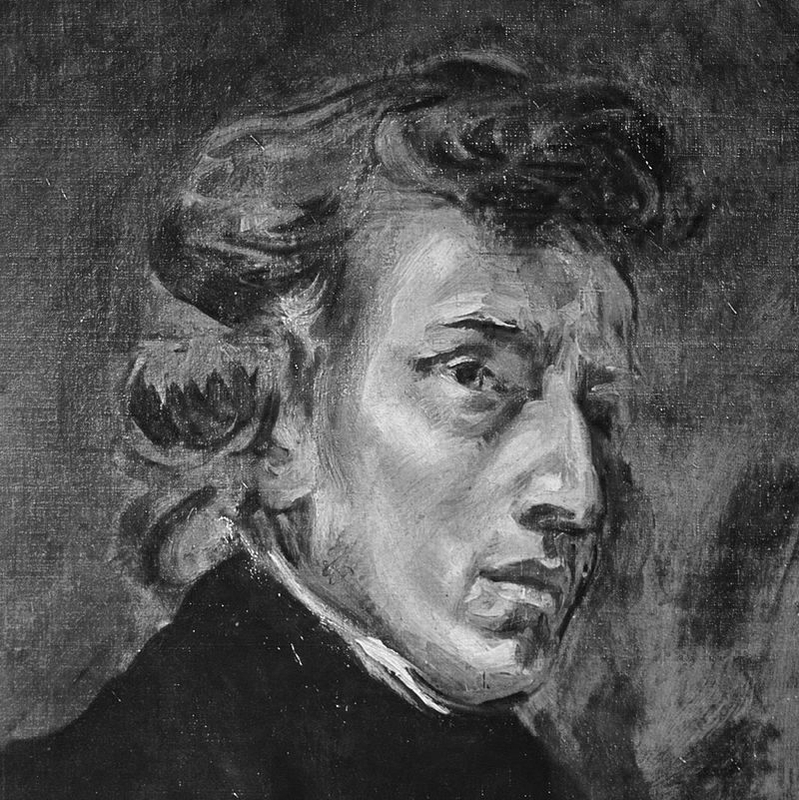 The grave simplicity of Chopin's theme certainly provides a framework ripe for elaboration, though the piece starts, counter-intuitively, with a strange canonic introduction before the true theme enters. The less cerebral variation form was welcome in its simplicity by this stage in the programme, with one of which was a waltz in itself cheekily marked 'Homage to Chopin'. Young brilliantly guided us to the thrillingly virtuoso climax. The rather eccentric world of Busoni's music has been less well remembered than his Bach transcriptions, and the concert ended with the Chaconne from the violin partita no. 2, augmented by Busoni into something truly monumental. The piece is a natural concert-finisher, a kind of transcendent 'back to basics' that helps put everything else into perspective. It was a nice touch that, before he played, Young acknowledged that his programme was of fairly heavy hearted music, and invited us to consider the spirit of those times, between the two world wars, alongside our own. It seemed that at the close of Bach and Busoni's cross-century collaboration, he drew out a well-earned touch of indulgent grandiosity. Nicholas Young is a fantastic pianist, and if he continues to promote such interesting programming, it will be no bad thing in establishing a distinctive name for himself. But inevitably this adventurousness poses a challenge to the audience, who may not be inclined to give this less familiar music their time and money. It is a pity that even the small salon of about 30 seats was only filled with five punters, myself included. Such a fine musician certainly deserves better than that. But next door in Exton Street is the charming Headmaster house that is the 1901 Arts Club that offers a beautiful but intimate space for young musicians in concert and rehearsal. 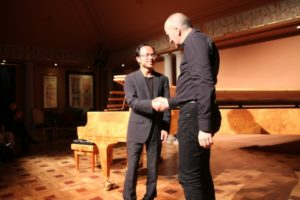 The Hattori Foundation use it for their concerts to promote young musicians and last night it was the turn of the Australian pianist Nicholas Young. What an interesting programme all revolving around London in the 1920's ... A chance to hear again the two sonatas by Roy Agnew, a little known Australian composer who died in 1944, that had been heard the evening before for the Keyboard Charitable Trust at Steinways. A very interesting Second Sonata by Arnold Bax that Nicholas in his learned introduction likened to the Liszt Sonata in shape and form. Indeed it had the same quiet beginning and ending and much virtuoso piano writing inbetween. I had no idea that Busoni also spent so much time in London. But as Nicholas again explained that although based in Berlin Busoni loved London and would dress in different ways and go out on the town to meet all spheres of people ... His Berceuse, Toccata and Ten Variations on a Prelude by Chopin (n.20 in C minor like Rachmaninov) were given such fine performances that I have not heard the like since Serkin played them (Berceuse and Toccata) in London together with Op.111, Schumann Carnaval and Reger Variations — those were the days! The concert began with an Australian Showcase performance by Melbourne pianist Nicholas Young, who played Serge Bortkiewicz's brooding and passionate Ballade in C Sharp Minor Op. 42 on the Fazioli piano, treating the audience to wonderfully florid technique and pianistic beauty — and this was just the warm-up act! Just on the basis of the music by Roy Agnew (1891—1944) alone, this is a valuable disc. 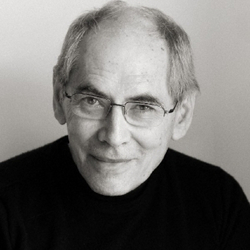 There are only a couple of works by this Australian composer, who spent a goodly portion of time in the UK, listed on ArkivMusic: Four Preludes, Sea Surge, and Album Leaf, performed by Larry Sitsky on the Australian label Tall Poppies (catalog number 49), and three songs on the disc The Poet Sings on Stone Records (80147, performed by Lisa Harper-Brown and David Wickham). The two pieces magnificently performed here by Australian-Chinese pianist Nicholas Young are substantial in content if not particularly in duration (6 and 10 minutes respectively). The Sonata Legend: Capricornia was written in 1940 and published some nine years later. Possibly inspired by Xavier Herbert's novel Capricornia, this is a freehand exploration of the material. The music builds to a fierce climax, ably rendered here: The bass is indicated to be played "like the muffled beats of a drum." 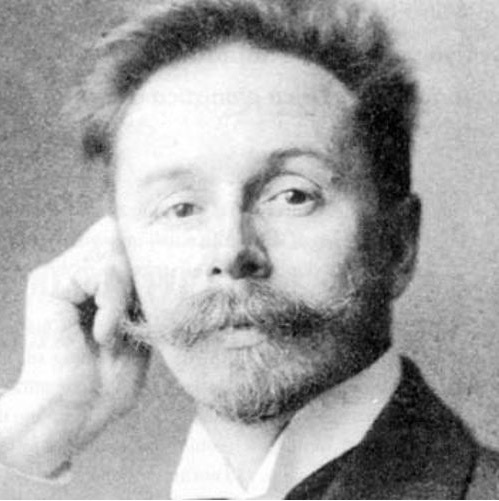 While hints of Scriabin are to be discerned in that piece, the second and earlier piece, the Fantasie Sonata (1927, published 1949) is even more under that composer's spell. Twilit and flickering, the score is a miracle of mysterious half-lights that Young conveys as if painting a crepuscular scene in sound. Young's achievement is his ear for layering textures, which are often complex from Agnew. 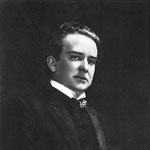 Busoni's magnificently restrained Berceuse (1909) was originally intended as a stand-alone piece, and is heard as such here. Busoni aficionados might also know it as the final one of the Seven Elegies, in particular on Marc-André Hamelin's Hyperion recording. Hamelin is a self-styled super-pianist so it is unsurprising that Young's performance is more veiled, more interior; yet Hamelin it is that moves the listener's ear more in the direction of late Liszt. If Hamelin is deliberately more steely fingered and objective at the opening of the Toccata, Young certainly has a fine grasp of the piece's sectional structure and uses that very sectionality as a hook with which to catch and intrigue the listener. Moments of creeping counterpoint point backwards to Bach, inevitably, but here it is as if that twilight of Agnew's music finds prolongation. In particular, it is the aching way Young has with ascending melodic lines that particularly impresses; and he can set these against staccatos thrown at us like pebbles. The final Busoni offering is the Ten Variations on a Theme of Chopin, and although John Ogden remains clearly at the top of the list, and Hamelin is predictably impressive, there is no denying Young's sure way with the score. He convinces the listener that his is the way, no mean achievement with Hamelin's and particularly Ogden's performances in the back of the mind. Finally, we have a performance of Elliott Carter's rugged Piano Sonata (1946, revised 1982). The booklet notes invoke sadness, incidentally, and it's not their fault, in the phrase that with the death of Carter Modernism survived until very recently with a certain Pierre Boulez. Not any more it isn't. Young brings a monumental feel to the first movement that, also in its intricacies, invokes Busoni; the second movement is beautifully done, with some lovely, almost cheeky rhythmic play. Correspondences with Beethoven's last sonata, laid out in the booklet notes, are aurally very clear, and the parallel emotional impact is remarkable. Again, there is stern competition, here in the shape of Charles Rosen on Bridge (reviewed positively and perceptively by my colleague Robert Carl in Fanfare back in 1999), but this remains a fine addition to the work's discography. 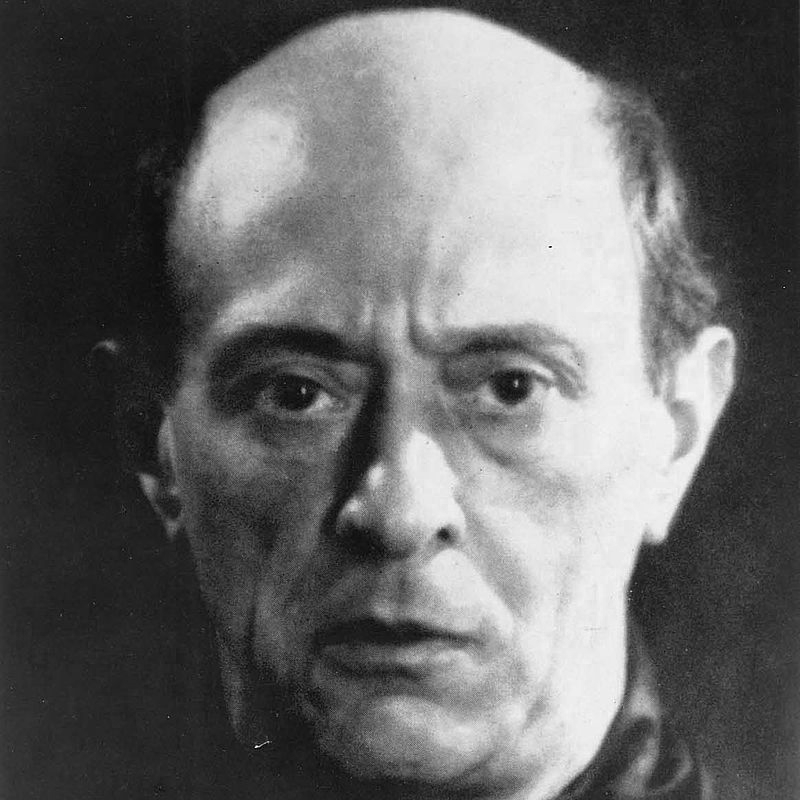 All three composers here have what Young describes as a "shared reputation as cosmopolitans, whose music defied easy nationalistic and stylistic labels, who freely glanced both backwards at earlier musical techniques and forwards towards new harmonic and structural concepts." It's a great way to program a disc. The interested reader will not be disappointed. There is a strange coherence about the music here, almost a direct line between three composers: Roy Agnew, Ferruccio Busoni and Elliott Carter. The three made deliberate efforts to cast aside the conventions of keyboard writing, exploring new ideas about melody, harmony, touch and colour. That said, it is the Australian works here that excite me the most, two extended pieces by Agnew (1891-1944) — his Sonata Legend: Capricornia based on the 1938 tome by Xavier Herbert, and the Fantasie sonata. 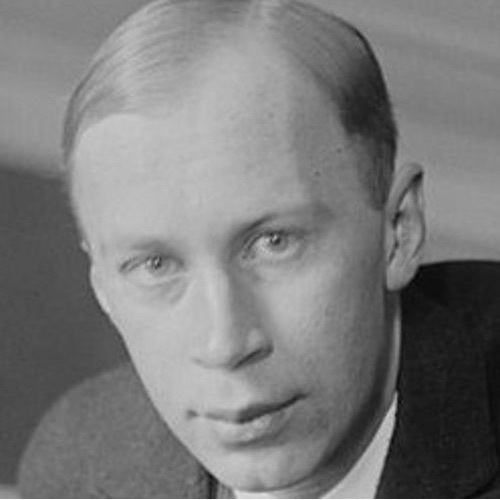 The intelligent argument advanced by Melbourne-based pianist Nicholas Young enhances Agnew's reputation as the Australian Scriabin. It is but one step from Agnew/Scriabin to the floating harmony of Busoni, not just the familiar Berceuse but also the capricious Chopin Variations, where Young milks every last drop of post-romantic intensity. Equally intense is the brittle brilliance of Carter's early Piano Sonata (1946, revised 1982), already much recorded and remembered as central repertory for Australian pianists such as Carl Vine and Michael Kieran Harvey. Young's performance emerges just as technically proficient, without the razzle-dazzle of others, which tend to deflect from the pervasive influence of Copland. Indeed, such is its coherence of design and execution, Young's entire program almost could be the dissertation of a doctoral scholar. The recording, made in Salzburg in late 2014, could use a touch of room presence and the Model D Steinway sounds a little tired by the end of its workout. Not so this listener, who remained alert and excited throughout. As this enterprising young pianist continues to peer into the darker corners of the piano repertoire, he will reward us with more discoveries, the bounty of which is already here on his debut recording. For his solo debut, Nicholas Young focuses on the 20th centur's first half with large-scale and pianistcally robust works from three wildly contrasting composers. 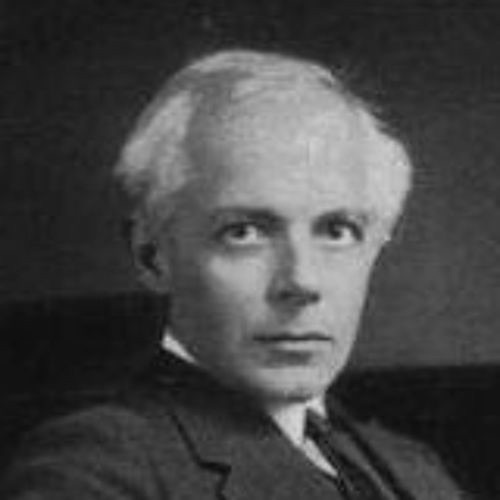 The Sonata Legend (Capricornia) and Fantasie Sonata by Roy Agnew (1891-1944) are brilliantly and idiomatically cast in the late Russian Romantic tradition filtered through York Bowen, Arnold Bax, John Ireland and Agnew's teacher Cyril Scott. Busoni's terse, somewhat dour and foursquare neo-classicism requires more colour and scintillation than Young allows in the Berceuse, Toccata and the 1922 revision of the Chopin Variations (the dry recorded sound doesn't help matters). While Young unquestionably commands the alternately stately and playful sides of Elliott Carter's early Sonata with authority and skill, I miss the long-lined shaping and forward impetus distinguishing recordings by Paul Jacobs (Nonesuch, 7/09) and Charles Rosen (the earlier and better of his two - Sony Classical, 12/14), to name but two. 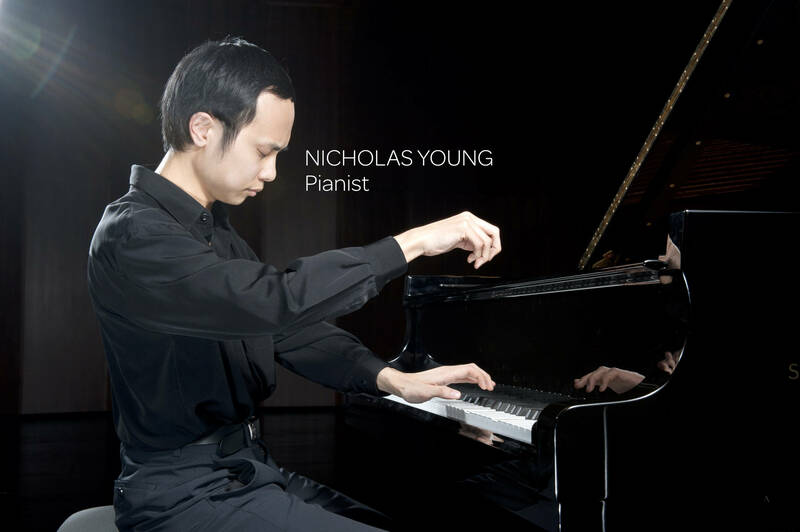 Nicholas Young is a graduate of the Sydney Conservatorium and since 2009 has been a Young Steinway Artist. Now based in Salzburg, Capricornia is his first recording on which he performs Roy Agnew, Ferruccio Busoni and Elliott Carter. 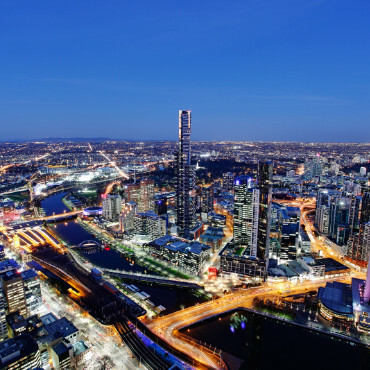 "The internationalism of all three," says Young, "particularly appealed to my own colourful identity as an Australian with Chinese ancestry, based in Austria." Like Young, Agnew was born in Sydney. His untimely death from septicaemia in 1944 at the age of 53 halted an international career. The two one-movement piano sonatas here are lyrical cascades of colour, firmly modern but still with a toe in the late 19th century. It is to be hoped that Young's commanding performance will lead to more Agnew in concert programmes. Three works by Busoni anchor us in an earlier era, characterised by a commitment to creating music "that venerated the past but also embraced the language of his day." The restrained serenity of the Berceuse, is followed by a virtuosic Toccata, followed in turn by Ten Variations on a Prelude of Chopin. Capricornia concludes with a Piano Sonata by Elliott Carter that takes inspiration from Beethoven's Op. 111. It's a thoughtful programme, handled with consummate skill, virtuosity and panache. Like other young Australian virtuosoi (Zubin Kanga, for instance), Young engages with contemporary composers to produce exciting repertoire for the piano. 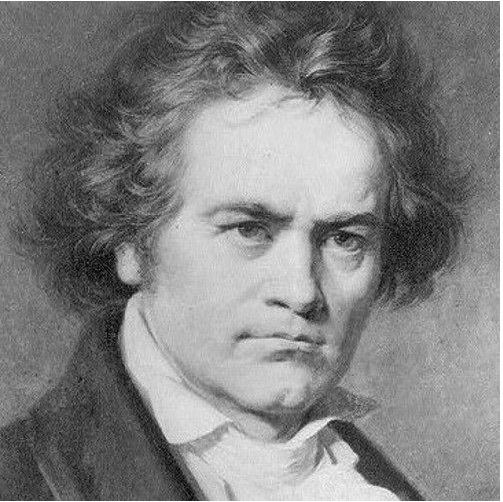 The highlight of the two concerts, for me, was the Op 111, Beethoven's very last piano sonata, written in 1822, five years before his death and when he was totally deaf. Nicholas Young seemed totally immersed in the mind of Beethoven, with a wonderfully expressive performance, full of heart-felt passion and a technique to die for. He handled the many moods in the two quite long movements with great assuredness, producing a very convincing result. They say a stranger is just a friend that you haven't met yet ... and Nicholas Young certainly makes a great first impression. You can't help but be instantly charmed by Young's introduction. His debut CD Capricornia with his bold, yet sensitive approach to the piano is a pleasure to discover. A treat for piano enthusiasts and modern romantics, Young travels through piano works by Roy Agnew, Ferruccio Busoni & Elliott Carter. He opens with piano sonatas by Australian Composer, Roy Agnew. Often described as Agnew's most important works and full of fantasy and colour, Young dances through the technically-demanding works with great style. The music draws listeners into a beautiful and dramatic world, before being swept up into the fast pace of the Busoni Toccata (BV287). 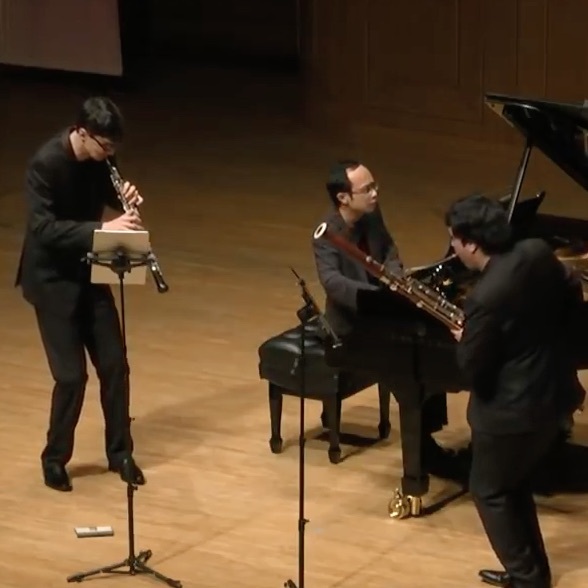 Young then takes us to another dimension with Elliott Carter's Piano Sonata. His inspired take on the piece almost makes you forget about the atonality and rhythmic complexity. It sounds effortless, energised and is a perfect way to end a well-rounded journey through the works of three unique 20th century composers. As one of Australia's finest young talents, Nicholas Young has an impressive list of accomplishments, including winning prizes at the Australian National Piano Award, ABC Young Performer Award as well as having his performances broadcast on Fine Music 102.5FM. With his technically-precise playing and beautiful feel for phrasing, Young's Capricornia is a stunning collection of his performances. He is continuing his pursuit of musical discovery, collaborating with many European composers and performers to create and realise new masterworks. The latest concert presented by the Snowy Monaro Arts Council was held on Sunday afternoon at St. Paul's Hall. It was much appreciated and enjoyed by the large audience. 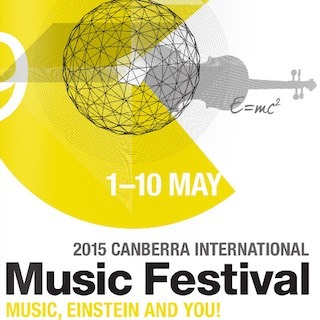 The concert featured the young Sydney pianist, Nicholas Young, who has won various awards. He is currently undertaking a Masters degree in Piano Performance at the Conservatorium of Music, University of Sydney. HIs program included music by Bach, Beethoven, Schumann and Busoni and as an encore, a breathtakingly fast performance of Rimsky Korsakov's "Flight of the Bumblebee". The fantastic as a literary phenomenon has been justified and modernised in recent decades through key studies including Todorov’s The Fantastic: A Structural Approach to a Literary Genre (1973), Attebery’s Strategies of Fantasy (1992) and Jackson’s Fantasy: The Literature of Subversion (1981). Such advances in modern-day critical inquiry provide vast new analytical opportunities which have only gradually begun to permeate into the musicological field. 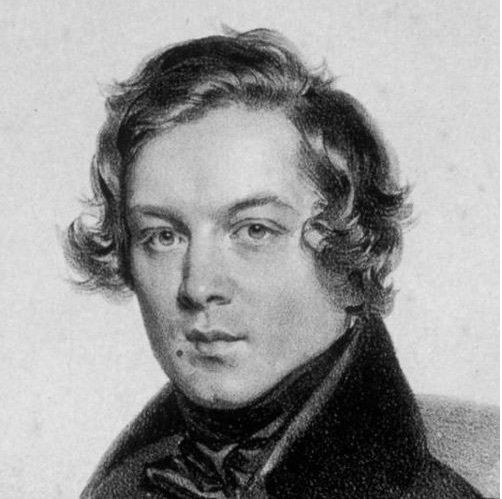 While much research has already been undertaken to connect German Romantic musical fragments with their contemporary aesthetic or philosophical inspirations, for example Schlegel and Jean Paul, this essay aims to provide additional alternative perspectives on the associations between fantasy and the fragments of Schubert and Schumann, utilising more recent critical ideas to interpret the three key properties which characterise the fragment: musical brevity, asymmetry and incompleteness. 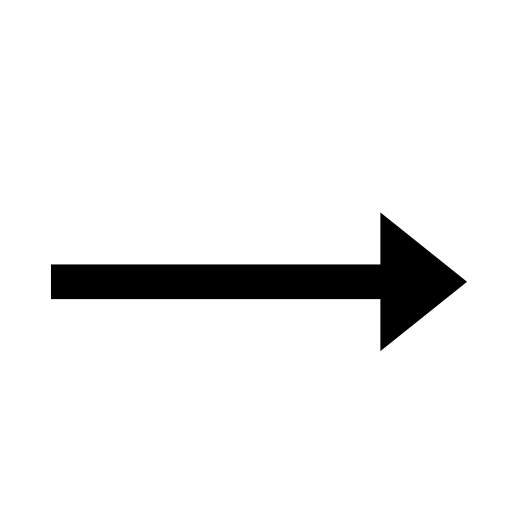 Throughout these comparisons, modern fantasy tropes do not replace Romantic conceptions, but rather provide an additional path of interpretation which reinforces their merits. 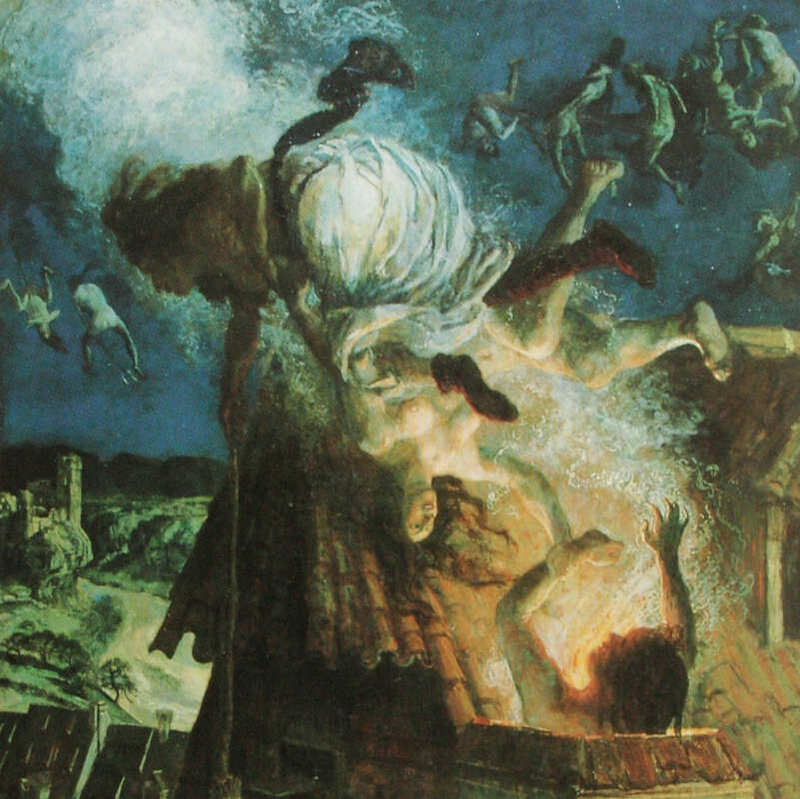 Through such a synthesis, one may obtain a clearer insight into how the fragment served as a powerful and effective vehicle for the Romantic fantasy. 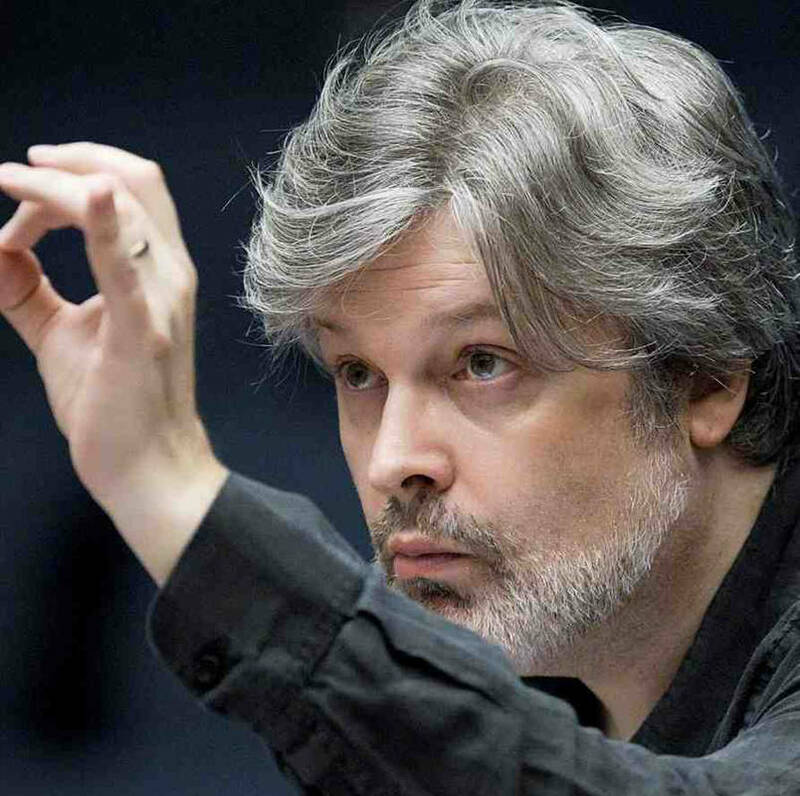 James MacMillan’s compositions have attracted recent audience and academic attention with their unusually convincing ability to promote historical Scottish and Catholic tradition without sacrificing present-day idiomatic complexity, a phenomenon described by Wells (2012) as ‘retrospective modernism.’ This paper investigates one of the composer’s newest works, Piano Concerto No. 3 ‘The Mysteries of Light’ (2011, UK premiere in 2013), and evaluates its significance as part of a small tradition of writing music for piano and orchestra that is inspired by Catholic faith, but intended for performance in the secular space. 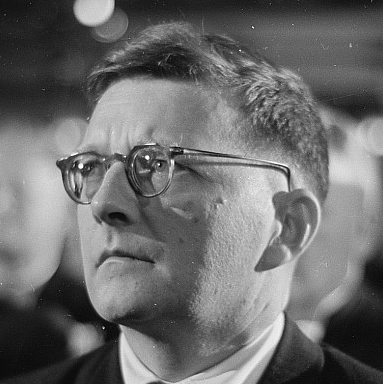 A brief survey of two precedents in this genre, Liszt’s De Profundis: Psaume Instrumental (1835) and Messiaen’s Trois petites liturgies de la presence divine (1944), places MacMillan’s concerto in its historical and generic context, as well as providing valuable points of comparison. This will be followed by an outline of structural and motivic operations in ‘The Mysteries of Light’, with emphasis on its relationship to the Rosary prayer. In addition, I offer hermeneutic interpretations for MacMillan’s wide-ranging quotation and allusion to Scottish and Catholic musical archetypes, and for their tension with the prevailing ‘academic’ modernism of MacMillan’s compositional language. 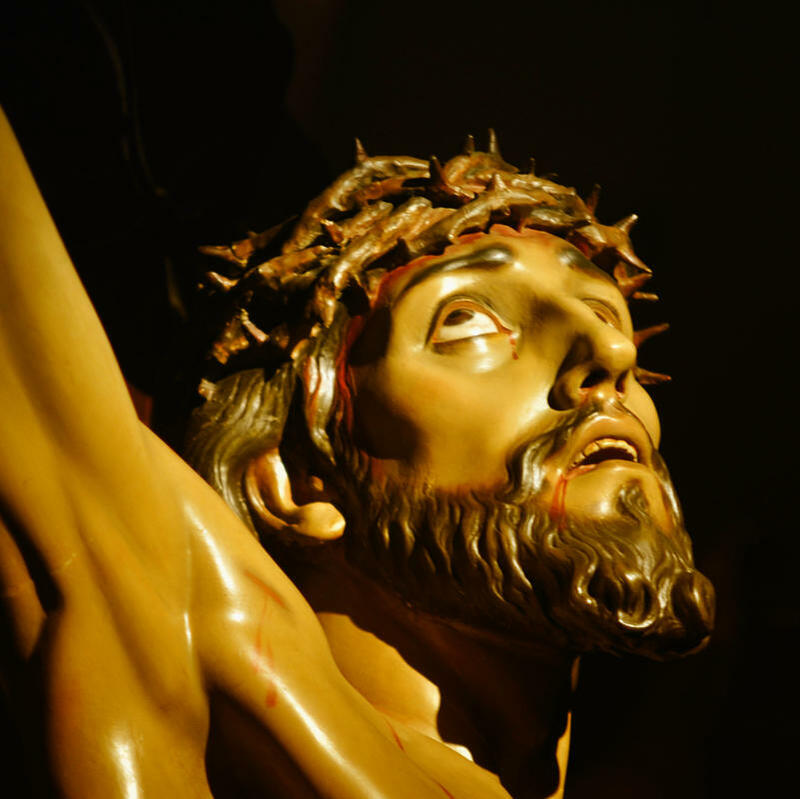 The final part of this paper relates the role-play of soloist and orchestra to the concerto’s religious program, and also examines its affinities to the theatricality of liturgy. This will answer the question of whether the pianist assumes a concerto (soloist) or merely concertante (soloistic) role, and clarify how the work simultaneously parodies and celebrates the idiosyncrasies of the concerto ritual. James MacMillan’s compositions have attracted recent audience and academic attention with their unusually convincing ability to promote historical Scottish and Catholic tradition without sacrificing present-day idiomatic complexity, a phenomenon described by Wells (2012) as ‘retrospective modernism.’ This paper investigates one of MacMillan’s newest works, Piano Concerto No. 3 ‘The Mysteries of Light’ (2011, UK premiere in 2013), and evaluates its significance not only as a summoning of religious and national collective memory, but also the ‘memory’ of the concerto form itself. The relationship between the concerto’s structure and the Rosary prayer is lucid. Similarly clear are the composer’s employment of musical archetypes associated with Catholicism (plainchant, organum, refrain form) and the Scottish folk style (modality, pibroch ornamentation, harmonic/pitch drones). Having first identified and clarified these aspects, a hermeneutic analysis will then reveal how the tension between these hallmarks of tradition and the prevailing ‘academic’ modernism of MacMillan’s compositional language informs our understanding of the composer’s intriguing relationship towards the notion of memory. Alongside this, it will be seen how the quasi-liturgical treatment of piano and orchestral roles both parodies and celebrates the idiosyncrasies of the piano concerto, one of the most ritualised of musical traditions. 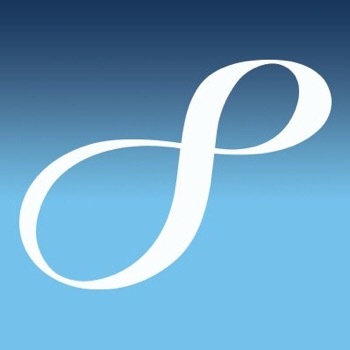 This paper proposes Catholic piano-orchestral music to be a highly specialised yet important subgenre of 'secular' music for soloist and orchestra that is represented by four works: Liszt's De Profundis: Psaume Instrumentale (1835) and the 1853 version of Totentanz, both for piano and orchestra; Messiaen's Trois petities liturgies (1944), for female chorus and orchestra including prominent solo piano; and MacMillan's Piano Concerto No. 3 The Mysteries of Light (2011). A brief survey of the three composers, their theologies and the works to be studied is followed by extensive comparative analysis of these four compositions that seeks to illuminate how motivic, harmonic, structural and hermeneutic elements are executed to express four fundamental ideals of the Catholic Church: unity, universality, eternity and hierarchy. 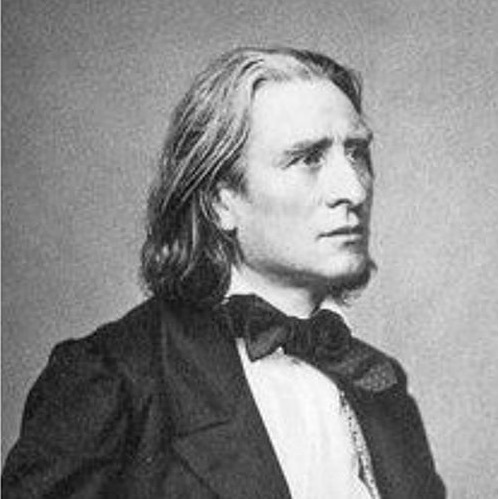 The study reviews the points of affinity and disparity between Liszt's, Messiaen's and MacMillan's path towards the sacred piano-orchestral work, and evaluates their ultimate legacy in the context of Western secular and sacred traditions. Complete text available upon request - Contact Nicholas. The unquestioned fame of Ferruccio Busoni (1866-1924) as pianist, transcriber and aesthetician has long overshadowed his disputed reputation as a composer. While his prophetic essay Sketch of a New Esthetic of Music (1907) is still a literary classic, Busoni's original compositions remain neglected and his compositional achievements misunderstood. 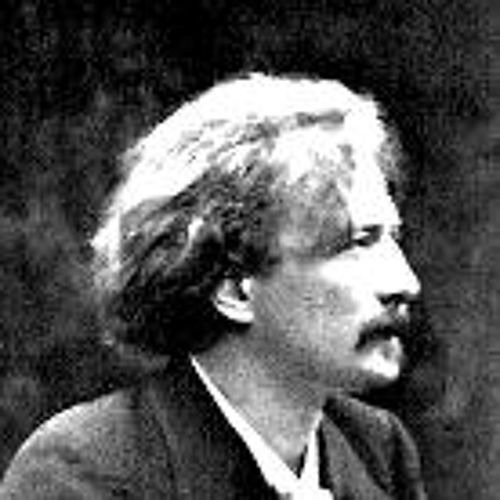 Although recent studies such as those of Beaumont and Sitsky have rejuvenated Busoni scholarship, they generally separate analysis of his literary works from analysis of his musical compositions, thereby overlooking the important relationship between the two. This study investigates the evolution of Busoni's compositional style from post-Romantic influence to Modernist individuality between 1900 and 1909 by considering the link between his developing aesthetic ideas as found in Sketch of a New Esthetic of Music and their practical implementation in two pianoforte works: the Piano Concerto Op. 39 (1903-04) and Elegies BV249-252 (1907-09), composed shortly before and after the Sketch respectively. A comparative study of these two compositions through the aesthetic lens of the Sketch reveals crucial connections which confirm the affinity of the three works. 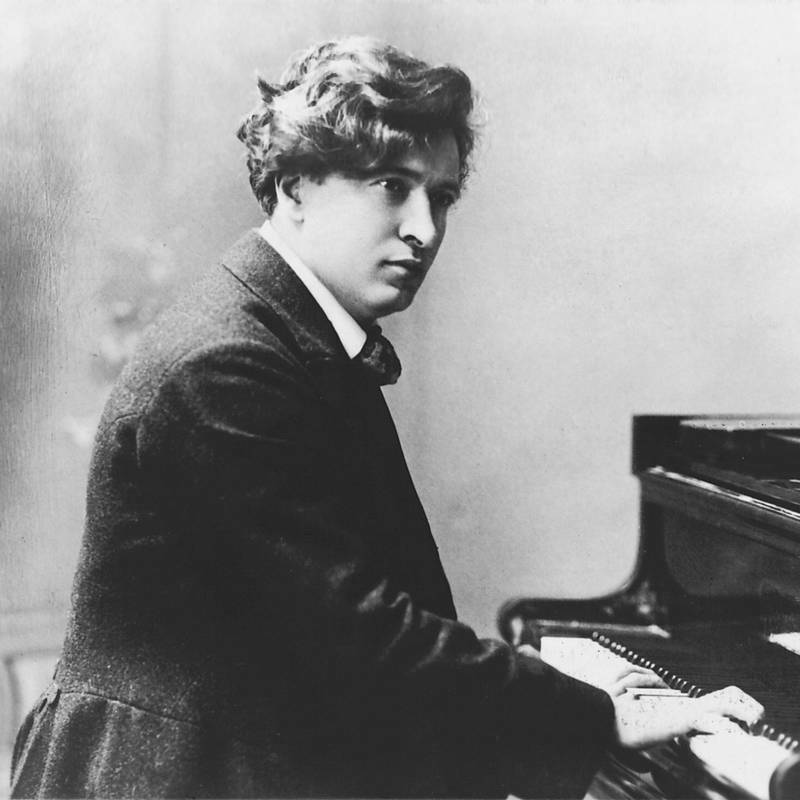 This provides strong evidence to dispel the misconception that busoni was too conservative to realise his futuristic ideals in his own music, and shows, therefore, that Busoni's contribution to the emerging Modernist culture of the early 20th century is deserving of more detailed re-evaluation.